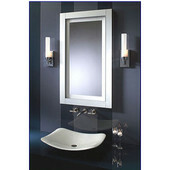 Robern Bathroom Medicine Cabinets are developed using innovative design and hi-tech features. The medicine cabinets are made with quality materials and are built to last. 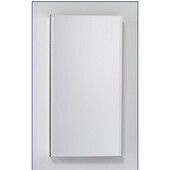 The PLM medicine cabinets are frameless and come in single-door, double-door and triple-door styles to suit bathrooms of any size. 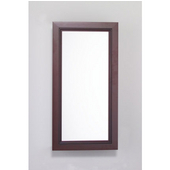 The cabinets have a flat top and are available with a plain or beveled edge mirror and a White or Black interior. The SAFESEAL(TM) gasketed frame keeps dirt and moisture away and also guards against sharp corner edges. 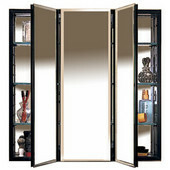 The CD Bathroom Medicine Cabinets come with a wood framed door that's available in Gold, Silver or Antique White finishes. 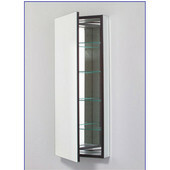 The cabinets are available in frameless styles too. 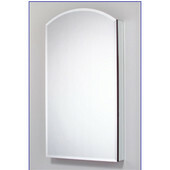 The medicine cabinets can be recessed or surface mounted and come with reversible right-handed or left-handed mounting. 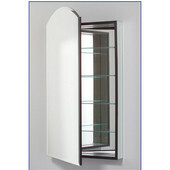 Single-door, double-door and triple-door medicine cabinets are available. 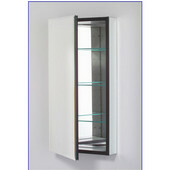 The interior of the CD medicine cabinets is 4 inches deep and comes in White or Silver. Storage for your toothbrushes is built right into the cabinet door. 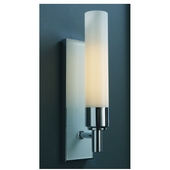 Optional lighting and side kits are available. 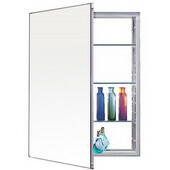 Robern's MP Medicine Cabinets are available with a flat or arch door and come in several widths and heights. The recessed cabinets are frameless and feature mirrored interiors with 1/4" thick glass shelves for storage. 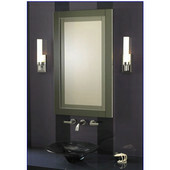 The mirrored door is available with a plain or beveled edge. 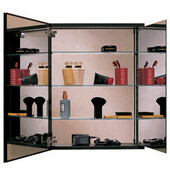 The MP/MT Series Corner Cabinets make the most of unused corner space. 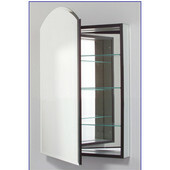 These medicine cabinets are available with a flat door or arch door and come in 30" or 40" heights. The MP Series and the MP/MT Series medicine cabinets all are available with an electric outlet option with room for two plugs. An optional Safety Lock Box is also available. 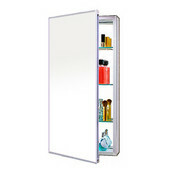 The recessed medicine cabinets can be surface mounted with the optional side kit.